A Place to Find Help for The Hako Women's Collective, by PiCCA! 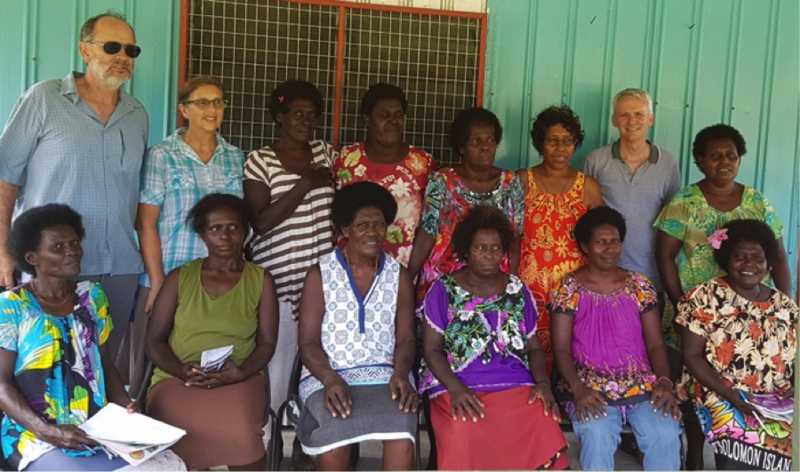 "Partners in International Collaborative Community Aid (PiCCA) is a small Australian not-for-profit in partnership with a collective of amazing, resourceful and resilient women in Bougainville called the Hako Women’s collective. The partnership with the Hako Women’s Collective is one of four projects currently being implemented by PiCCA, who are also working in Sri Lanka, Swaziland and Nepal. The Hako Women’s Collective and PiCCA representatives at a meeting in November 2016. Work begins on the site for the Community Care Centre in Bougainville: August 2017!"